Nose: Powerful with Nice Juicy Peat, a Wood Fire along the Sea Shore, Oak and Vanilla, Leather, Malt, Shellfish seasoned with Black Pepper and Lemon, Honey, Grass or Seaweed, light Iodine, Fruit (Apple) and Mineral tones. The Alcohol is there so you have to carefully move your Nose around it. A bit of Sherry would have enhanced the sweetness of the Barley. Still, this is very good stuff! 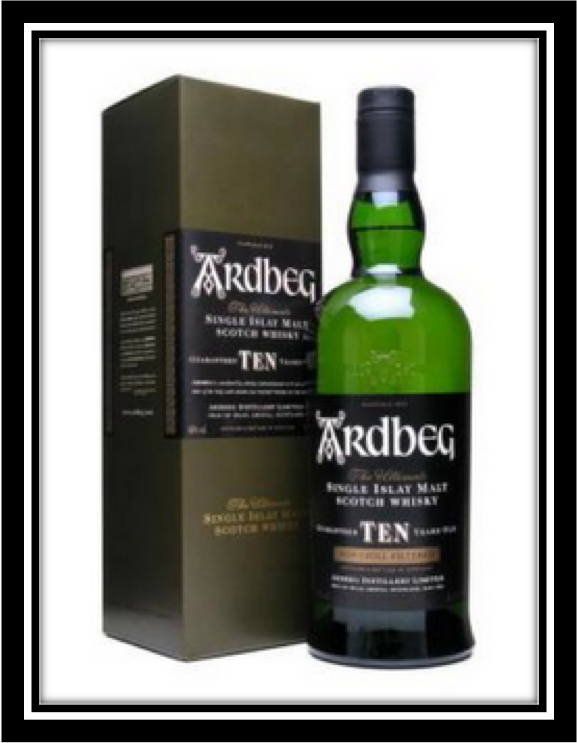 Palate: Peat, (Cigarette/Light Cigar) Smoke, Smoked Salmon, Berries, Malt, Oak/Caramel, Wax, Honey, Aniseed, Lemon, Tobacco and light Metallic and Salty notes. Finish: Long and Tasty with Peat, light Cigar Smoke, Orange Liqueur, Oak/Vanilla, Black Pepper, Ashes, Caramel, Iodine and Mineral tones. I added a bit of Water and the Alcohol influence on the Nose decreases of course. The Peat retreats somewhat and the Coastal - and Mineral Aromas get stronger. More Malt as well. On the Palate and in the Finish, Wood and Spices come to the foreground and I get some Aniseed as well. You should certainly experiment with a bit of Water. Personally however, I prefer to sip this Caol Ila neat. 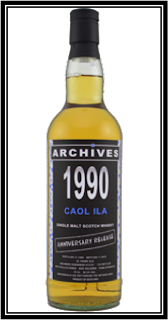 General Remarks: This Caol Ila 1990 is a special Anniversary Release by Archives. 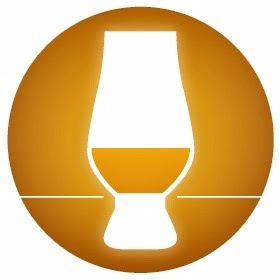 Archives is the relatively young own label of Independent Whisky Bottler Whiskybase.com. This whisky was distilled in November 1990 and bottled at Cask Strength in November 2012. It matured in an Ex-Bourbon Hogshead with the Cask Number 13121 out of which 130 bottles were obtained. This whisky was not coloured artificially and is un-chillfiltered. It is priced at around 125 US Dollars. 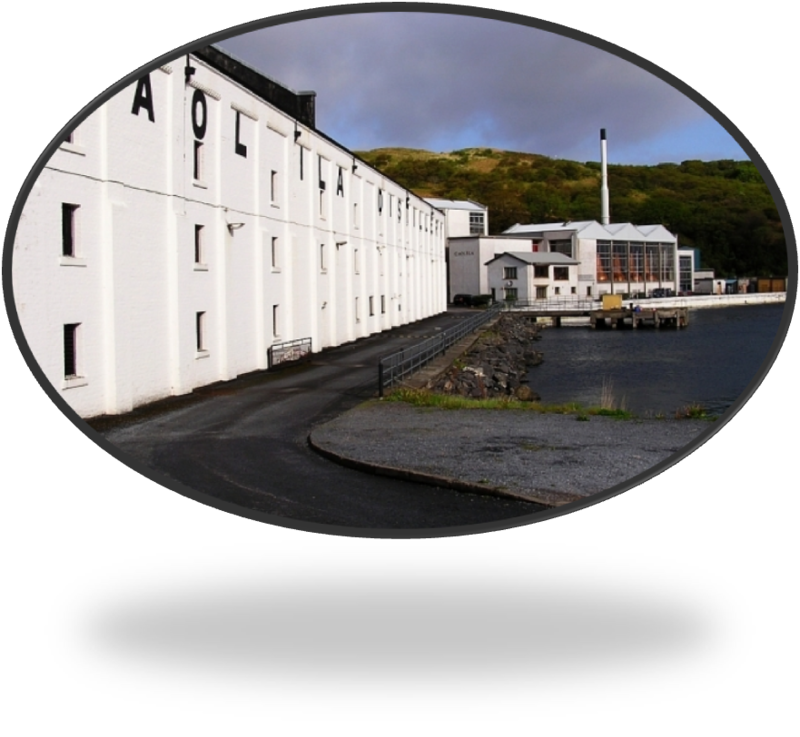 Caol Ila is Gaelic for Sound of Islay (Islay Strait). From the Still House of the distillery you have a wonderful view on this Strait and the Isle of Jura. Caol Ila was founded in 1846, was rebuilt in 1974 and nowadays forms part of the Diageo Group. Conclusion: An excellent Islay Single Malt. Very Juicy Peat on the Powerful Nose accompanied by an array of Coastal aromas. The Palate and Finish follow the Nose while adding extra flavours. The Oak influence is very subdued and in balance with the other flavours despite the 22 years of Wood contact. I do believe this Caol Ila would have become even better with a Sherry Cask finishing. If you like peated Islays however, I can safely recommend this Caol Ila. What a pity I only had a small 25 ml. sample! During the Tasting Session of the Caol Ila 1990 I decided to do a direct comparison with the Ardbeg 10, my favourite Single Malt so far. And I must admit that I liked the Caol Ila slightly better even though I'd scored it a bit lower. I therefore concluded that I scored the Ardbeg 10 too high. 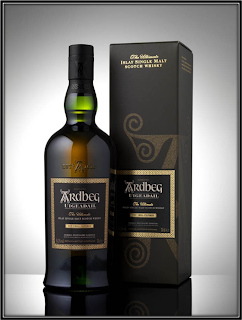 I've adjusted the score in the meantime and you can find the result here: Ardbeg 10. The main difference is in the Peat. 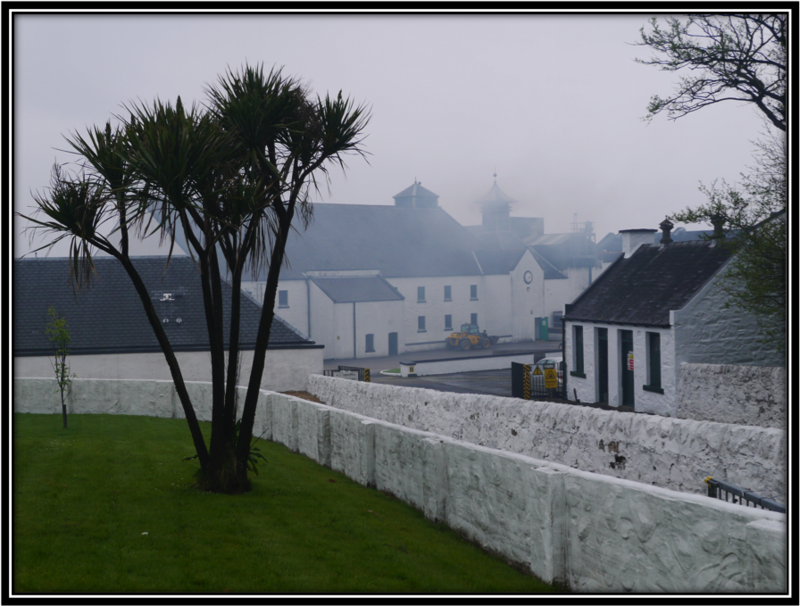 In the Ardbeg, it smells young and rough. After the 12 extra years in the cask, the Caol Ila presents us with something I call Juicy Peat. It's the best way I can describe it. Lovely stuff. As a result of all this, the Ardbeg 10 lost its #1 position in my Complete Rankings of Reviewed Whiskies. It's still in the Top 6 though. Check out the complete list here: Complete Rankings of Reviewed Whiskies.